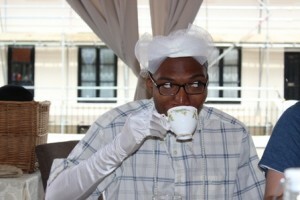 mouththatroars.com » TEA – After water the most popular drink in the world!! 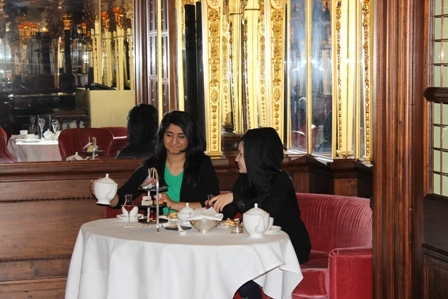 TEA – After water the most popular drink in the world!! 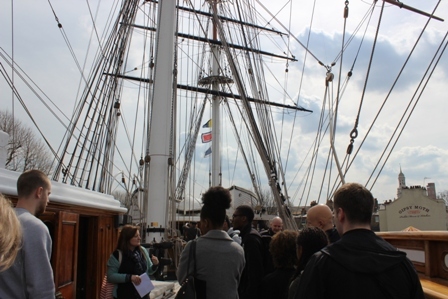 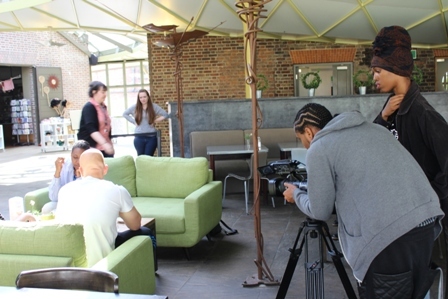 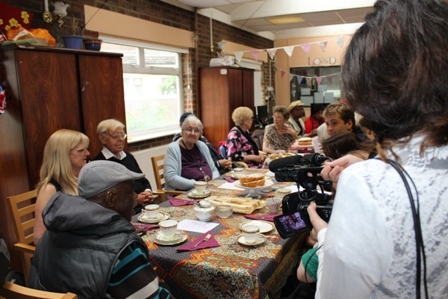 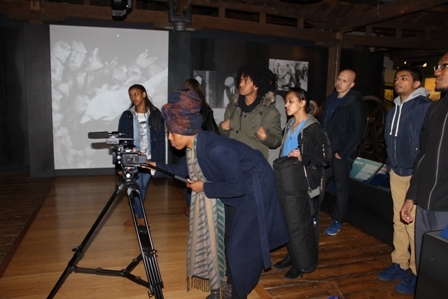 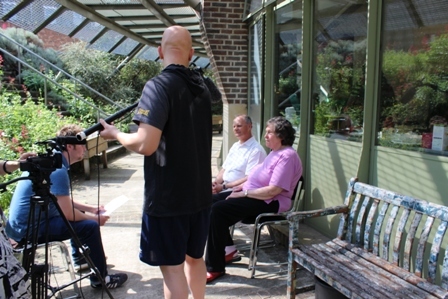 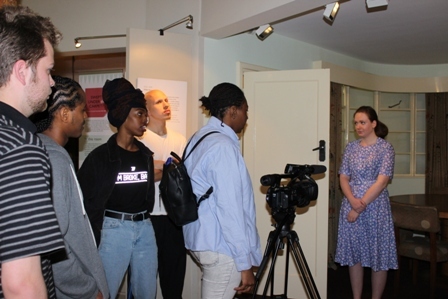 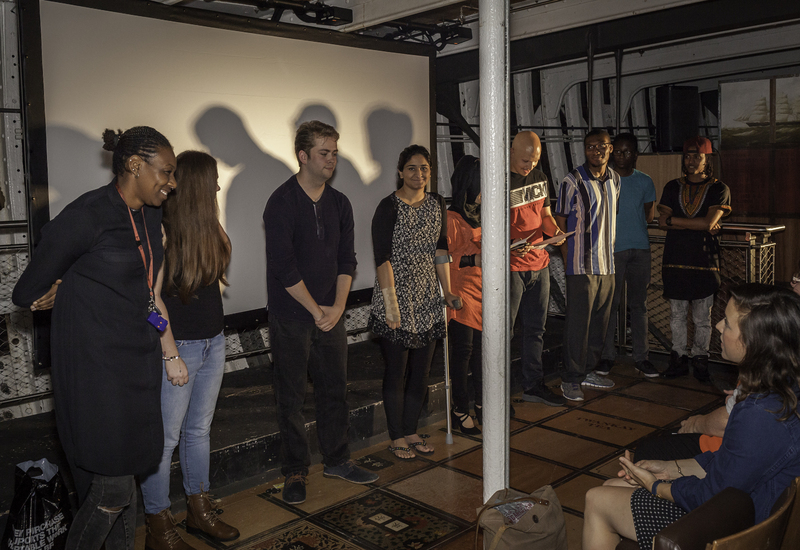 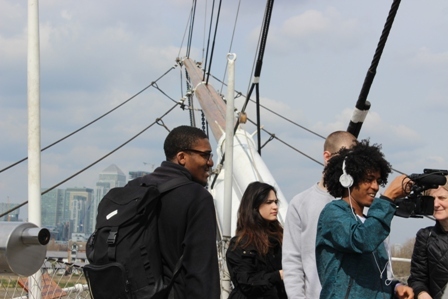 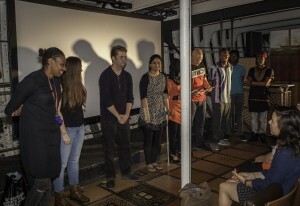 Mouth That Roars has been supported by the Heritage Lottery Fund (HLF) in partnership with the Geffrye Museum and The Royal Greenwich Maritime Museum, to run an exciting inter-generational, heritage film project about our relationship with a phenomenally familiar brew… tea. 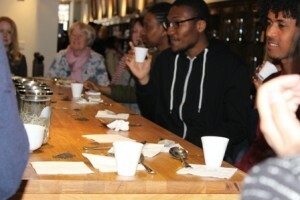 The TEA Project has brought over 400 people from different generations and cultures together through an exploration of a very familiar everyday, shared experience -enjoying a cup of tea. 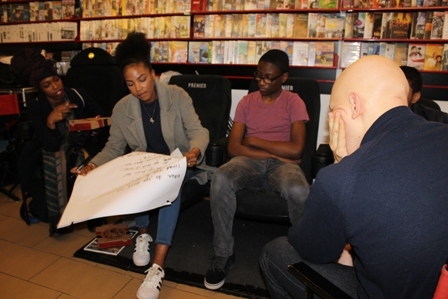 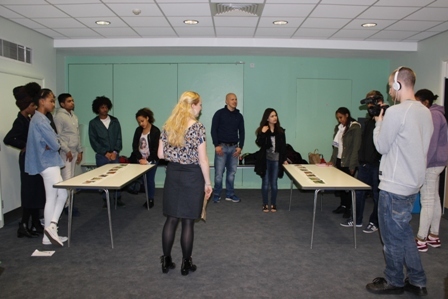 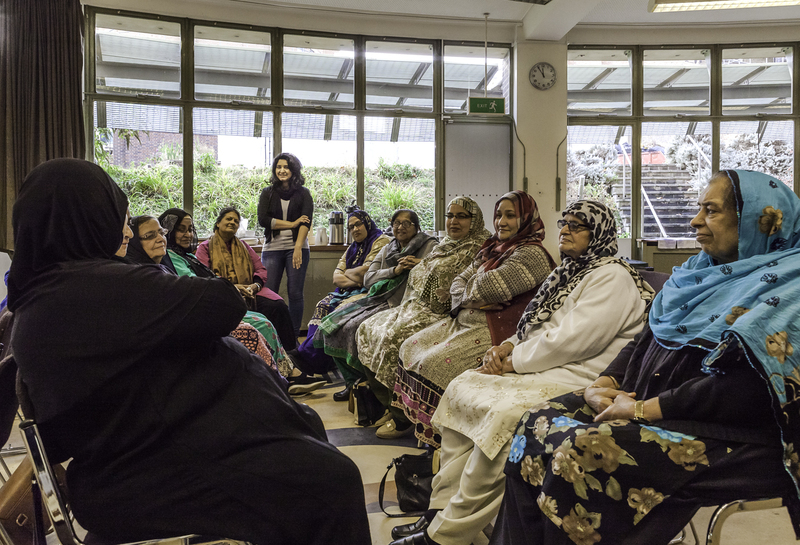 Led by young people from the local community, working alongside their elders, the project has enabled participants to learn about the incredible impact tea has had on the global economy. 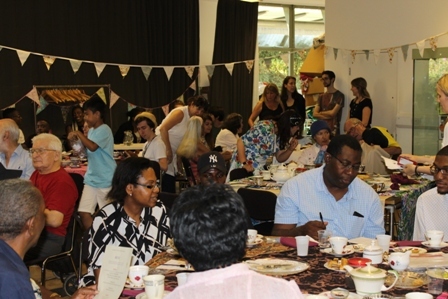 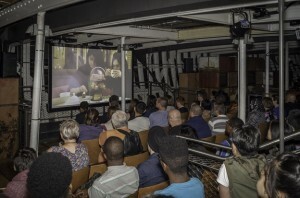 They have explored and shared the vast array of ‘tea making traditions and rituals’ that suggests a deeper, global cultural legacy, never more evident than in the homes and on the streets of East London. 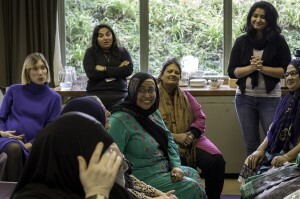 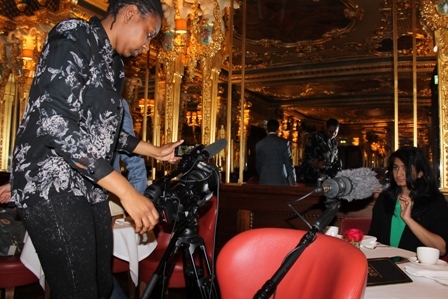 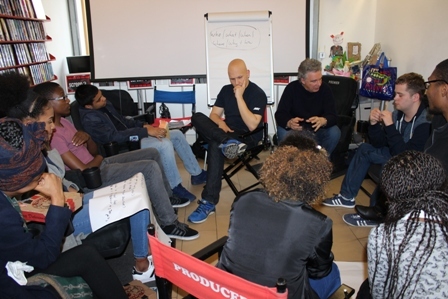 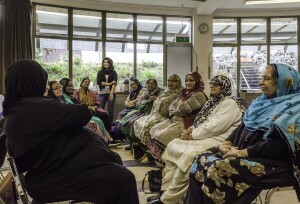 In a time of social unease and anger towards UK immigration policy, the project aims to connect people… to find common ground, after all, most problems don’t seem so insurmountable when shared over a cup of tea. 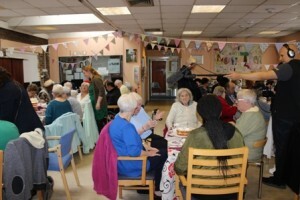 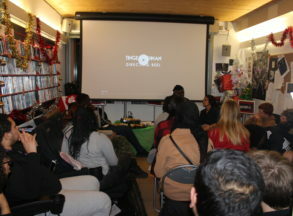 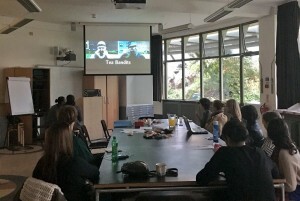 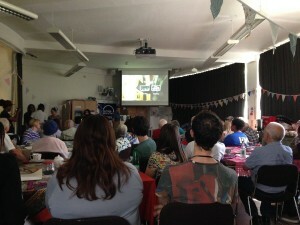 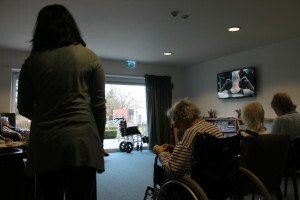 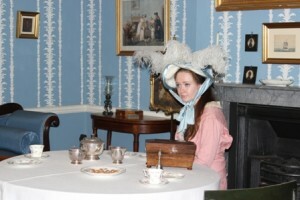 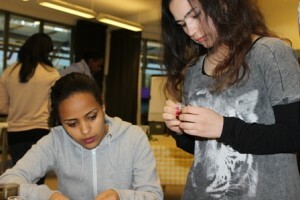 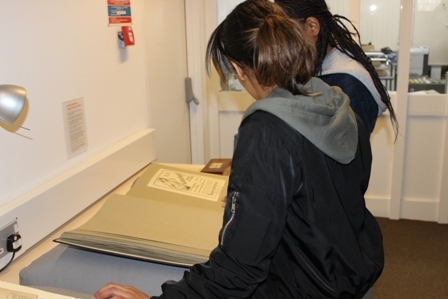 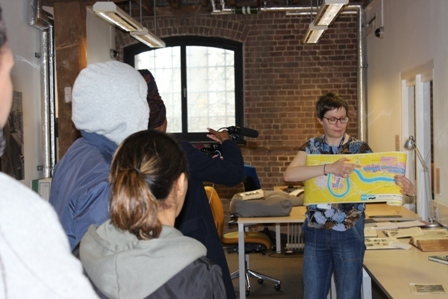 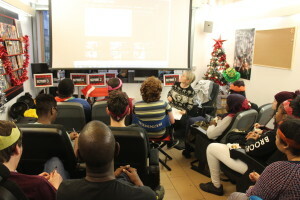 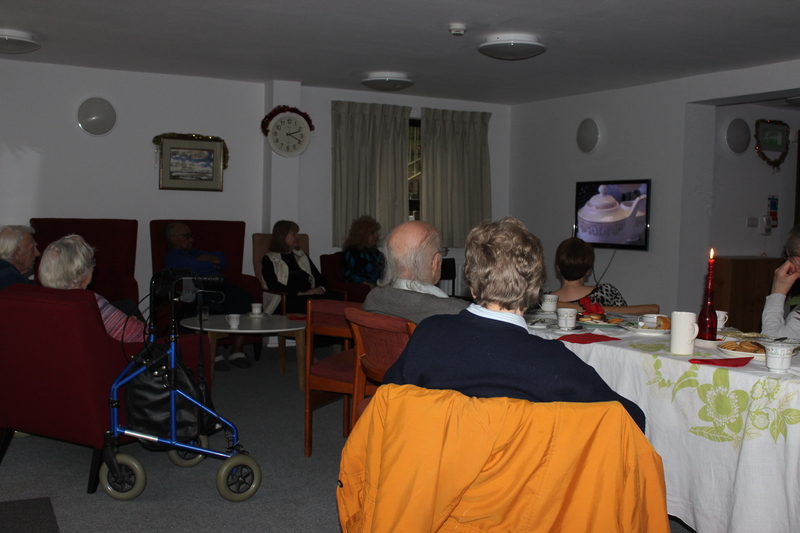 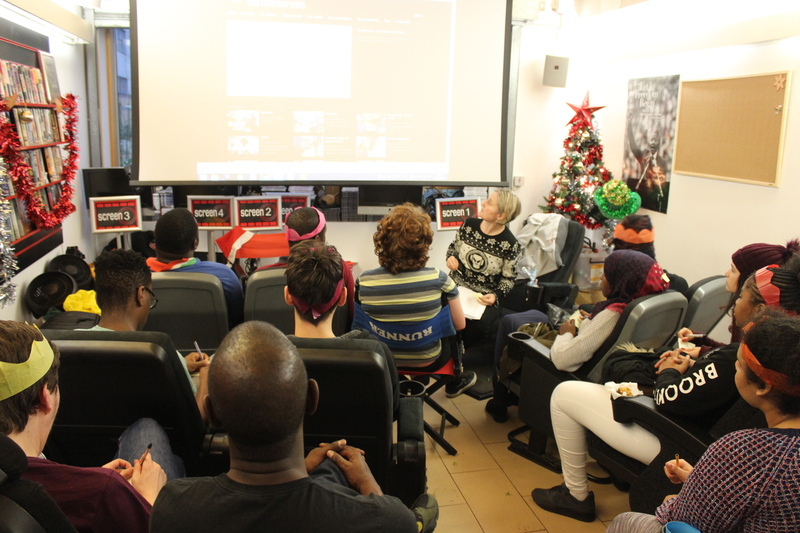 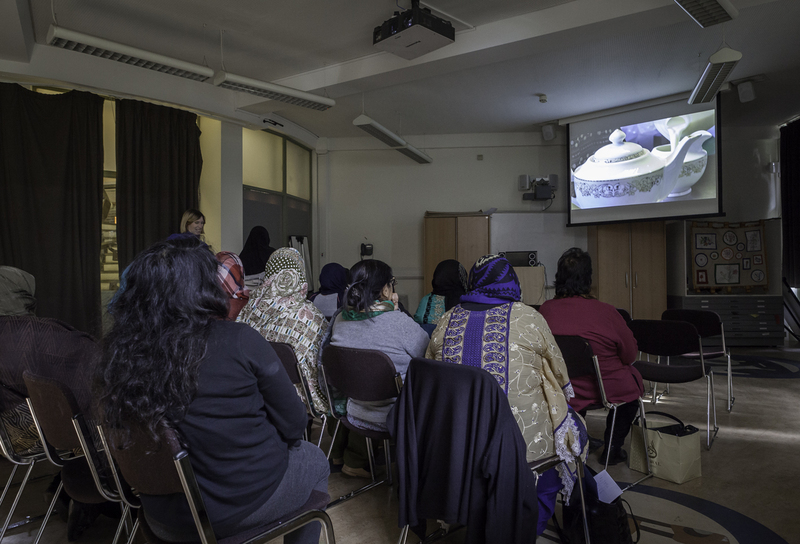 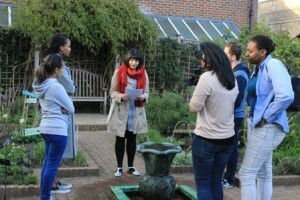 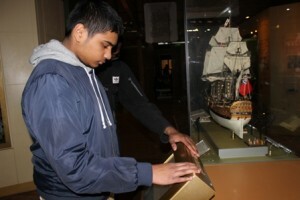 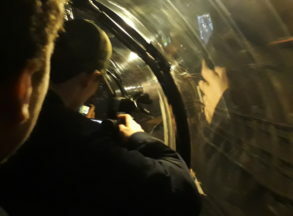 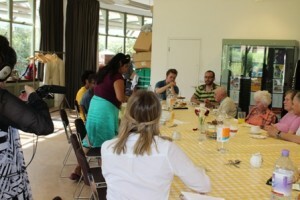 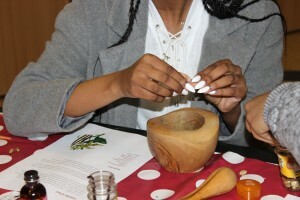 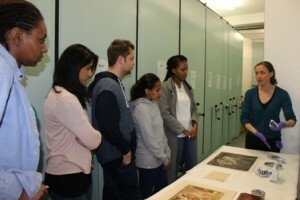 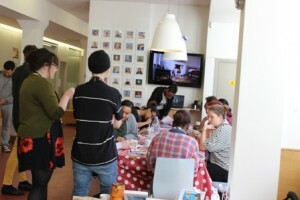 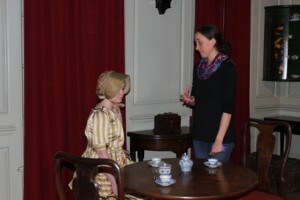 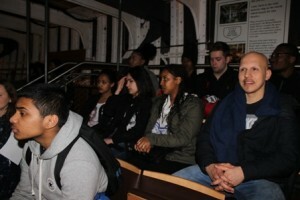 Activities have included film training and making, heritage site and exhibition visits, tea parties and film screenings. The project has produced an educational DVD for local community groups. Twinings was next on the list. 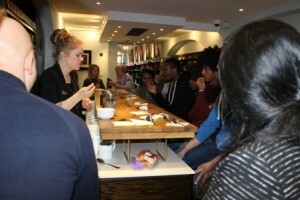 We had an amazing tea master-class with lots of tea tasting. 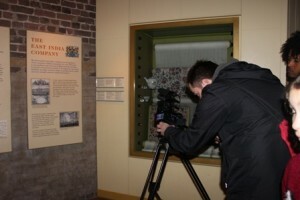 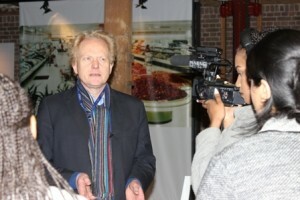 Amazing filming day at the Geffrye Museum. Amazing filming day today!! 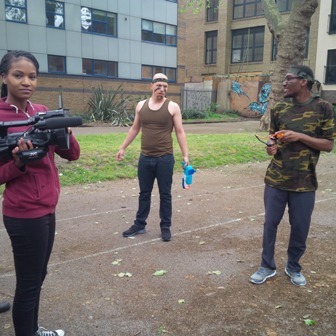 Was great fun dressing up as Sailors in the 18th Century and Rambo type characters on the rampage to steal tea..
It’s time to edit the films now for the screenings…. 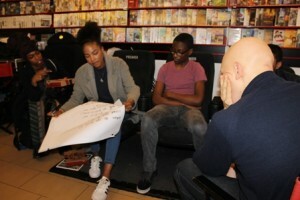 I was really impressed with the young people I met today when I did my oral history session. 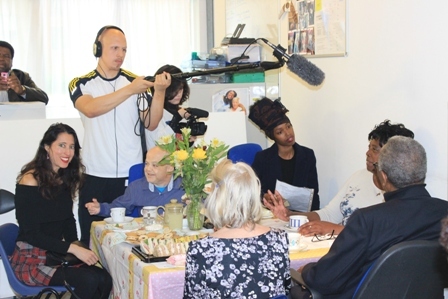 I’m a passionate believer in the value and worth of collecting oral history so that so-called ‘ordinary people’ get their voices heard in this celebrity obsessed world. I hope I passed some of that passion on and those who attended the session will feel more confident about collecting people’s memories of the role that tea has played in their lives.